There were no issues at all, easy to drop and easy to return. I called the management before arrival and the driver was there waiting to take the car. I have always been very happy to use this service, but this time the management was very poor. 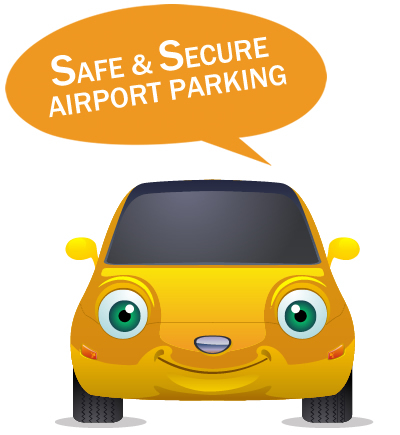 Really worry free parking option and excellent customer service at the airport. The driver was very friendly and helpful. He was already there on our arrival at the airport. Everything was perfect and the convenience of all the parking procedure makes it an ideal start to our holidays. 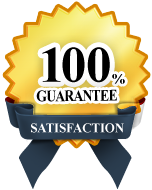 I really impressed with the service and I had always used this company about 2 or 3 times a year. The service was ok from start to finish and the good point was driver waiting at designated area on my return. The one thing which is not good for me that waited an unacceptably long time to retrieve my car. Staff were very friendly, no problem at all, the drop off and pick up both excellent. The parking procedure was really impressive and the staff was efficient. The online booking pattern was easy.